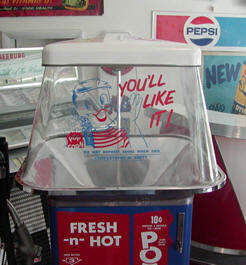 We Restore These Original Vintage You’ll Like It! 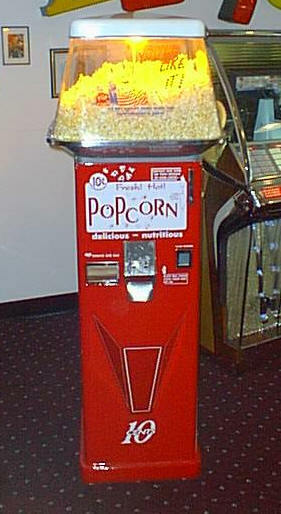 Popcorn Machines To Better Then New Condition. 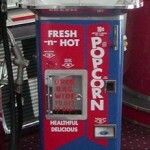 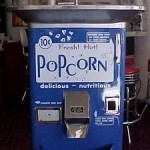 These You’ll Like It popcorn machine vendor are very similar to the Popcorn SEZ machines. 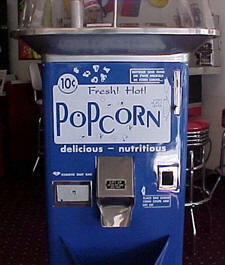 They also vend pre popped popcorn for a dime. 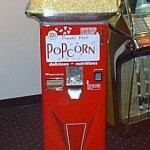 These models, however, have a slightly different dome and completely different logo.